Hope everyone is having a great weekend so far and not caught up in the shopping madness thats really kicked off this weekend. 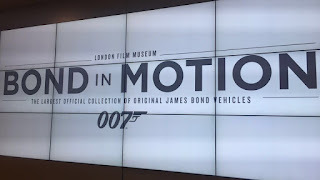 So yesterday afternoon I managed to finally make it to the London Film Museum in Covent Garden to get a chance to see the Bond in Motion Exhibition. I stumbled across this earlier in the year when I noticed the Day of the Dead float inside whilst waiting for a friend. 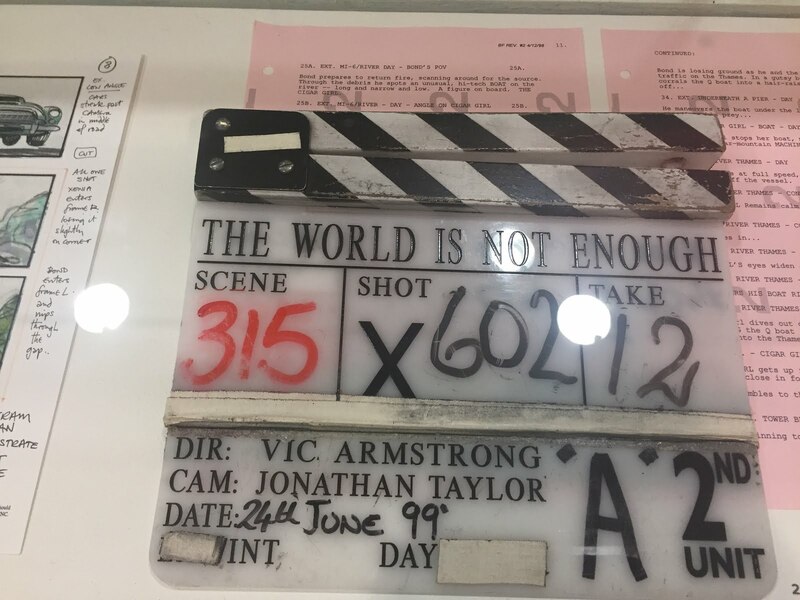 Am ashamed its taken me this long to get to see it but was completely worth the wait. The Museum entrance is just off Covent Garden and a bit further down from Tuttons and Costa Coffee. First thing I noticed on entry was how nicely set out it was. After paying for my ticket on the door (ticket price for an adult was £14.50 but I felt it was a decent price) the member of staff who served it directed me upstairs to start my tour and then to continue on back down to the floor downstairs after. Its worth noting there was lift access to all levels for wheelchairs and also pushchairs. After a look upstairs at some of the design work I made my way downstairs and a look at all the film cars. 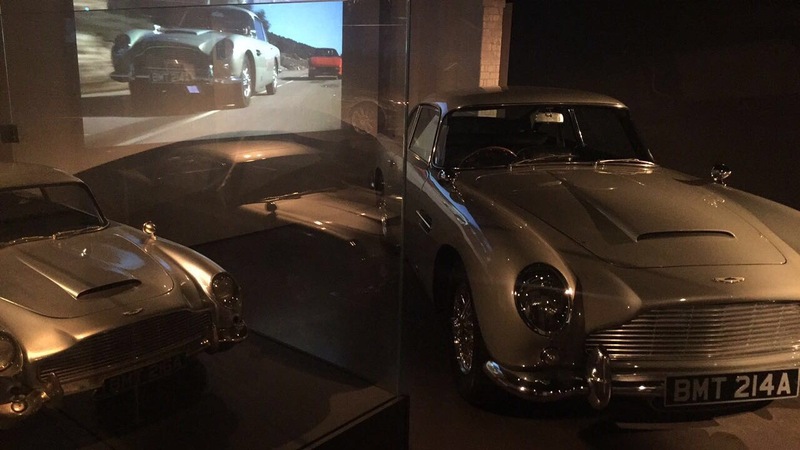 If you are a massive fan of all things Bond then this is where you will be in your element. 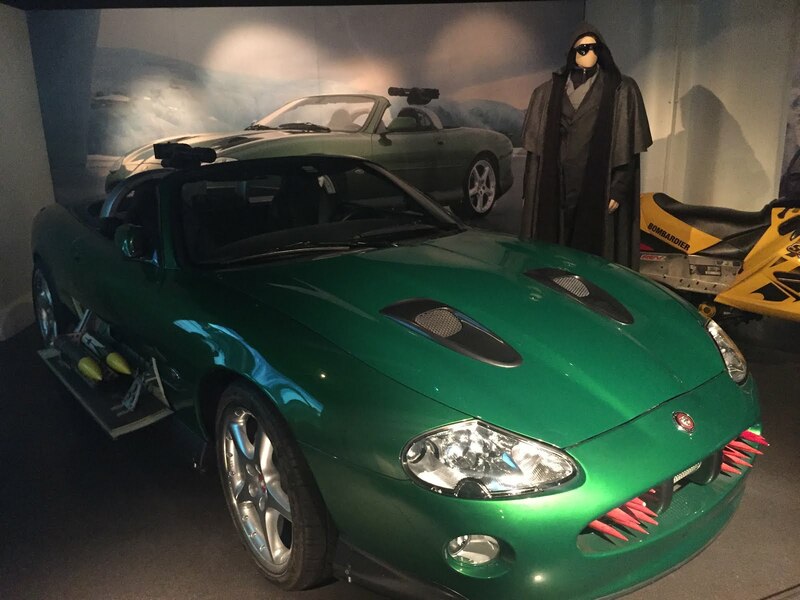 They have a wide range of cars and items featured in the films. 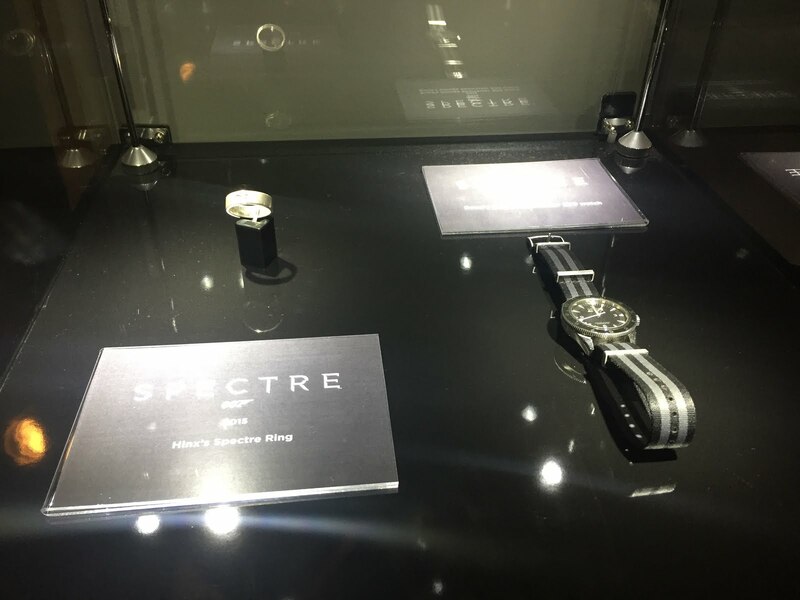 I ventured off towards the cafe which had a great selection of behind the scenes pictures from the Spectre movie. I had the feeling i'd missed things so doubled back into the museum n found a lot more to see. I really enjoyed the behind the scenes part of Spectre showing what had happened to the cars in filming and also some props from the films and costumes as well. The whole exhibition is easy to navigate round and even for a Saturday was fairly quiet and you had space to move around in your own time. I was there for just over an hour but saw everything I wanted to see. For more details check out www.londonfilmmusuem.com to help plan your visit.